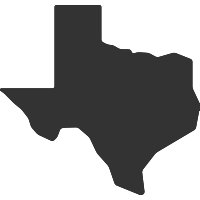 The Texas Alliance of Groundwater Districts (TAGD) works to promote and support sound management of groundwater based on local conditions and good science. TAGD provides educational and technical assistance to member districts and the public, serves as a resource on groundwater issues with state officials, assists members in keeping current with state law, and is a central point of contact for information on groundwater issues and practices.  TAGD also provides members with an efficient means of communicating and exchanging information on the day-to-day management of local groundwater resources. TAGD members form a network of valuable technical and operational experience and knowledge, facilitating information exchanges that work to save districts both time and money. 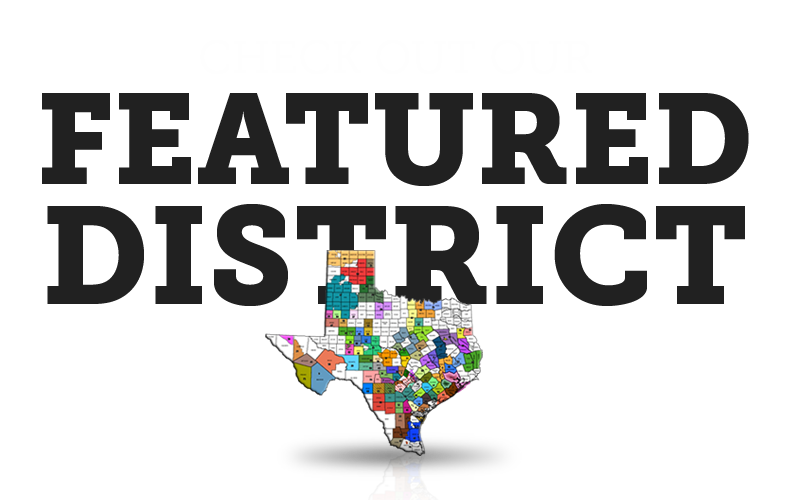 TAGD members represent 85 local groundwater conservation districts in Texas and 42 groundwater-related consulting firms, law firms, and other businesses.  TAGD urges nonmember groundwater conservation districts and entities with an interest in groundwater to become members.  Your memberships benefit groundwater conservation districts and the public by furthering the policies and goals of TAGD. To find out how you can benefit by becoming a member, go to our Membership Page. TAGD holds regular business meetings three times a year to discuss groundwater advances, address membership needs, and provide networking opportunities. TAGD follows groundwater-related legislation during the Legislative Session. Go to our Legislative Page for session summaries and TAGD resolutions thanking legislators for their efforts.  Find out if your District is a member of TAGD and how to contact TAGD members.  Supporting Texas GCDs and their efforts to conserve, preserve, and protect Texas groundwater.